A lot of small companies talk big games – but finding one with the actual substance to back that talk up is rare. 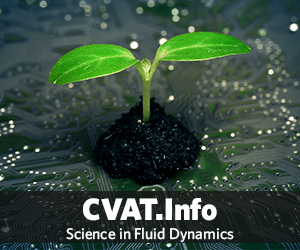 Fluid-processing technology company Cavitation Technologies, Inc. (CTi) (OTCQB: CVAT; Berlin: WTC) is one such company. CTi holds more than 20 issued and pending patents in the U.S. and worldwide. Monetizing these patents, the company expects to generate $2.8-$3 million in revenue with a bottom line of $1.2 to $1.4 million in its fiscal 2017. In order to focus on research and development while keeping inventory costs and operating costs low, CTi builds strategic partnerships with organizations that can deliver its patented technologies and processes to the market quickly and to multiple verticals at once. CTi doesn’t need to build out sales and support teams, which means it can dedicate its resources to developing new processes and technologies while maintaining gross margins of 80-90 percent. Today, CTi earns its revenue from agribusiness, vegetable oil refining, and biodiesel processing. Based on this growing core business, CTi’s revenues may reach $5 million next year, with a bottom line of more than $2 million. However, CTi is not resting on its laurels. Instead, the company is actively expanding into two new and highly profitable industries: water treatment and cannabis. As a result, CTi’s revenue could explode exponentially in the coming years. CTi’s latest partnership involves a new licensing agreement with GEA Group AG, Westfalia, one of the largest suppliers for the food processing industry, with about $4.8 billion in annual revenue and 17,000 employees worldwide. Under the agreement, GEA will pay CTi $300,000 annually for the duration of a three-year agreement for a worldwide exclusive license to integrate CTi’s patented Nano Reactor technology and processes into water treatment and food applications. CTi has also developed a new, more efficient, and more environmentally friendly way to clean ballast water, which shipping vessels use to stabilize themselves. 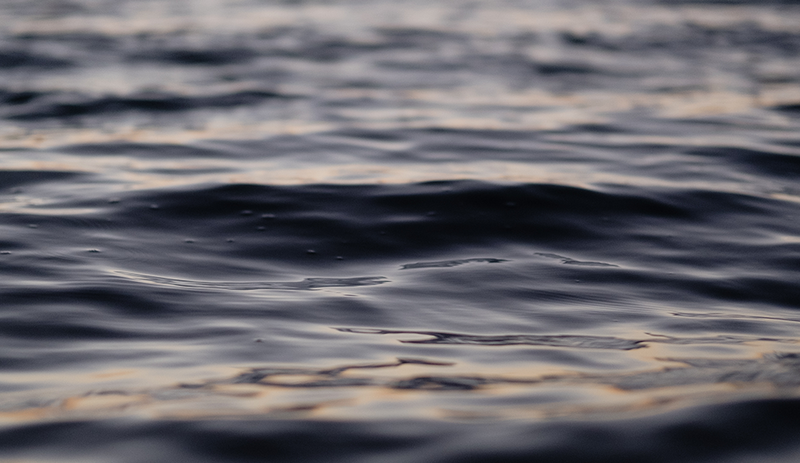 Ballast water can pose major health and ecological threats, and as a result, the U.S. government and other governments around the world have implemented strict regulations regarding the treatment of ballast water. This creates a tremendous business opportunity for CTi. With 60,000 shipping vessels worldwide needing an upgrade to meet regulatory standards by 2021. According to the International Maritime Organization (IMO) Ballast Water Management Convention, the global market for ballast water treatment equipment will grow from $5.2 billion in 2015 to nearly $36.0 billion by 2020, with a compound annual growth rate (CAGR) of 47.1 percent for the period of 2015-2020. As the medical and recreational cannabis industries expand across the country, CTi will enter this rapidly growing market, licensing its patented technologies and processes to produce higher-quality cannabidiol (CBD) oil. Many CBD oils today contain significant levels of impurities and harmful toxins, which is of grave concern to growers, users, and regulators. For example, a recent NBC report found that much of the cannabis sold legally in California contained pesticides. Thanks to its experience in refining vegetable oil, CTi can substantially reduce the levels of impurities in pharmaceutical-grade CBD oils, leading to higher yields and better quality products. On the consumer side, CTi offers technologies that can create more stable CBD water, a kind of enhanced drinking water meant for athletes and other health-conscious people. CBD water made through CTi’s methods requires fewer additives, has a longer shelf-life, and is more affordable than competing products. CTi also recently licensed its patented technologies and processes to CBDual Biotechnology, which is experimenting with CBD-infused mouth washes and toothpastes to potentially reduce inflammation and improve dental hygiene. As CTi’s COO/CFO N.D. Voloshin puts it, “We don’t change existing processes and products, we make them better.” The company follows the path laid out by biotech companies and other pure high-tech ventures. Its agile business model allows CTi to pour its resources into developing innovative technologies and processes. Strategic partners bring CTi’s innovations to the market, and the company reaps massive monetary benefits from the arrangement. This model puts CTi in a position to leverage its technology and expertise to break into new and existing markets utilizing existing infrastructures. We’ll be reporting on the exciting developments at CTi (OTCQB: CVAT; Berlin: WTC) over the next few months, and we suggest you keep your eye on the company. There is a lot more to come. For more information about CTi, its progress, and its partners, visit http://cvat.info/. This article is meant for general informational purposes only and does not constitute financial or legal advice. Recruiter.com regularly features articles and press releases from leading companies and may list clients with which we have a commercial relationship.